Hi, first thanks so much for coming to this page! I spend lots of time researching and working on this site as well as answering reader questions via email, on facebook, and comments on the blog. These questions do take a lot of my time. My goal is to help you in any way I can. If you find just one useful thing here I'm happy and of course if I help you in a big way I'm thrilled! 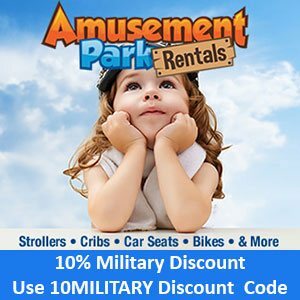 Military Disney Tips is a user supported site. As you can imagine it takes not only time and effort to create this site but unfortunately it also requires funds. A few of these costs are web hosting, domain names, a newsletter email service, an anti-spam service, and research costs to name a few. As the traffic volume increases, so do the costs. One easy thing you can do to support me is sign up for my newsletter (at the left) and use the social buttons (again at the left) to like me on Facebook, follow me on Twitter or Pinterest. You can also tell all your friends about the site!!! 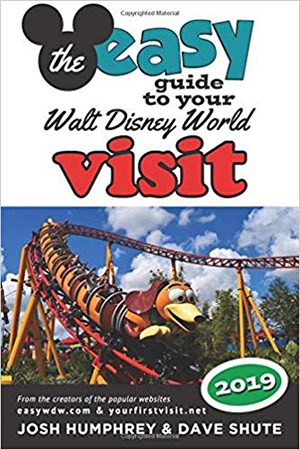 If you are planning a Walt Disney World vacation please consider purchasing my book Walt Disney World for Military Families it is a comprehensive guide to WDW with a focus on Military Discounts and Issues, plus Shades of Green. 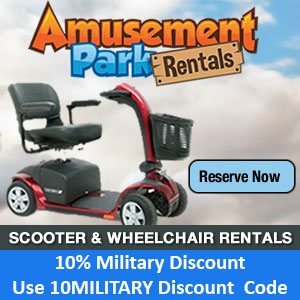 If you are considering a Shades of Green stay and feel comfortable about all the "Disney Stuff", my Essential Guide to Shades of Green eBook is an affordable way to find out more about the WDW military resort. If you are planning a Disneyland vacation please consider purchasing my new book Disneyland for Military Families it is a comprehensive guide to Disneyland with a focus on Military Discounts and Issues. If I've helped you with your planning either with a response to your email question or with information that you found on the site please consider helping me out via the methods below (at no extra cost to you). If you shop on Amazon, please click on one of their ads on my site (at the bottom of every page) when you want to start your Amazon shopping. You can then save the page that ad takes you to as your new favorite/shortcut to Amazon for regular use. I'll get a small commission on your purchases during that visit (no extra cost to you). Please check out my new Amazon Shop. Here you'll find my recommended Disney products: the best Guidebooks, plus Tech, Packing needs, and snacks for your DIsney trip. Are you planning a Disney World Vacation? Are you looking for a place to start planning? 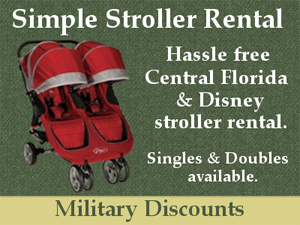 Are you unsure just what options are available for the military community? I have the Books for you! 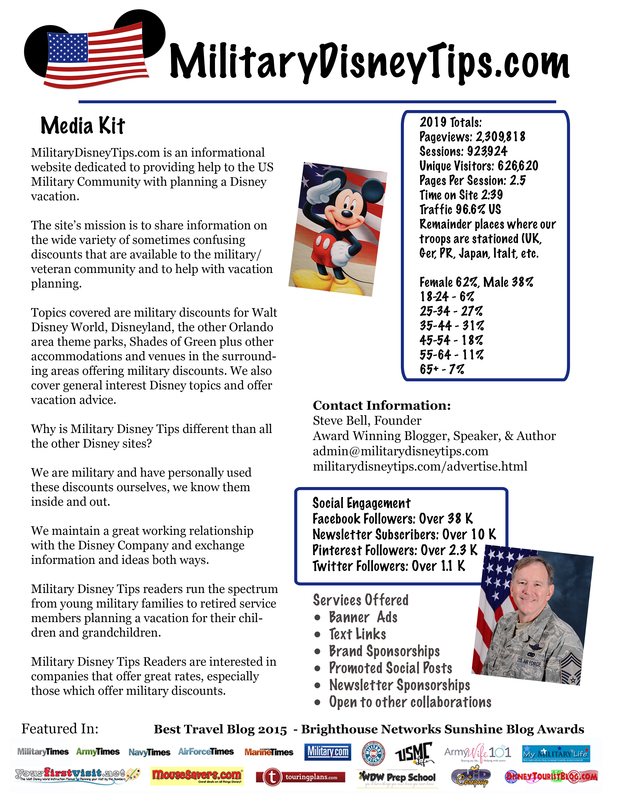 Walt Disney World for Military Families is my new full length guidebooks that cover everything Disney has for the Military and covers all the general planning topics too! 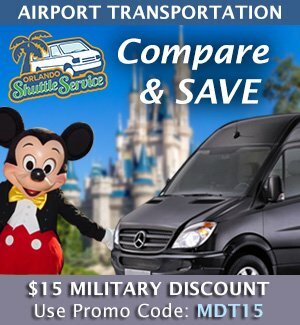 If you are planning a Disney vacation, please check out these trusted Military Disney Tips recommended partners and friends. Some other Resources which might help with your vacation. Non-Disney Resort (Hotel) Guests can buy Magic Bands from the Disney Store Online, If you'd like to use them. I do even when not staying with Disney! You can sometimes find discounts on Restaurant.com for some of the Disney World Swan and Dolphin resort restaurants. Please note, Military Disney Tips will receive a small affiliate referral for any purchases made through the links on this page.